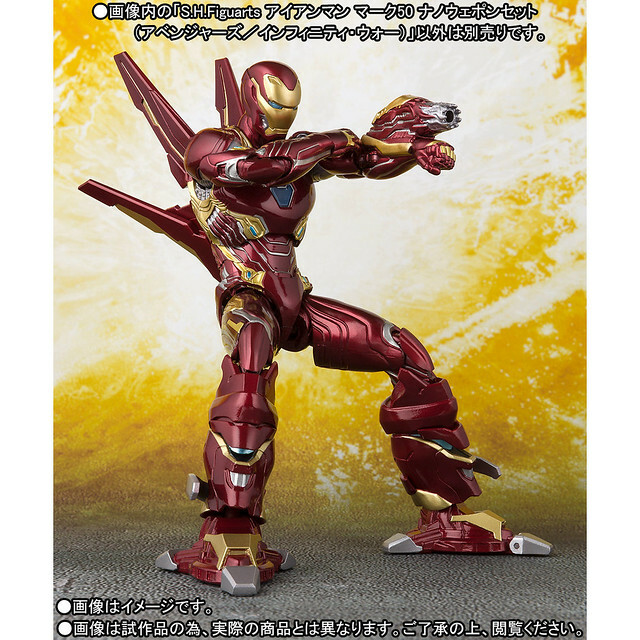 Famous Japanese toy company Bandai's S.H.Figurart series, known for their design and paint, has release Rocket Racoon, Bucky, Falcon, Iron Man Mark 50, Hulk, and Thor. 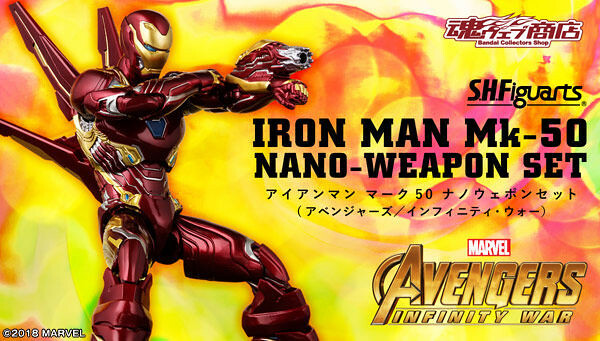 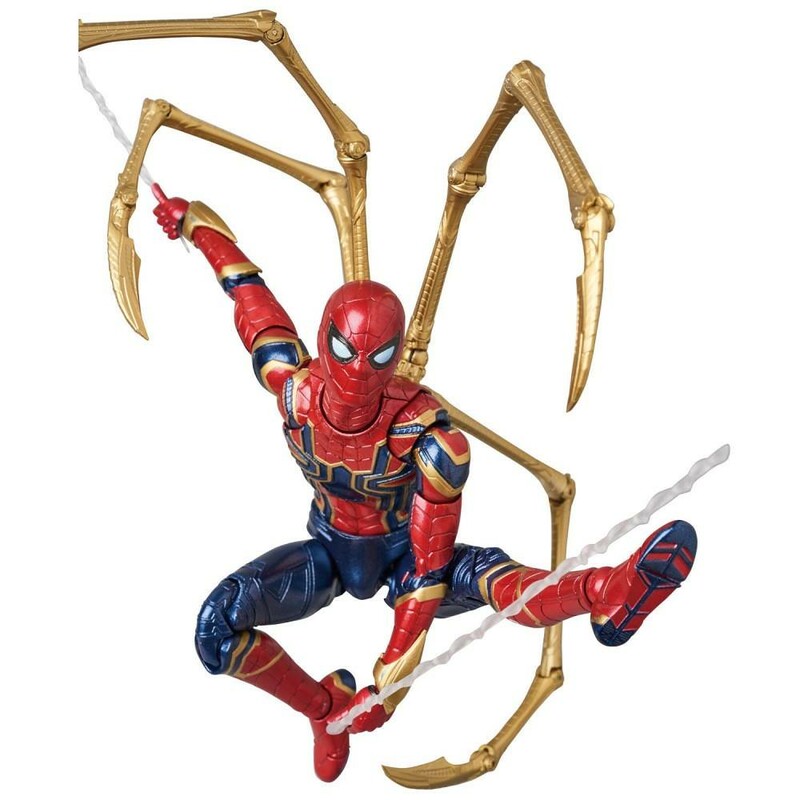 The official site recently announced the latest product from Avengers: Infinity War, Iron Man Mark 50 Nano Weapon Set, estimated release date March of 2019. 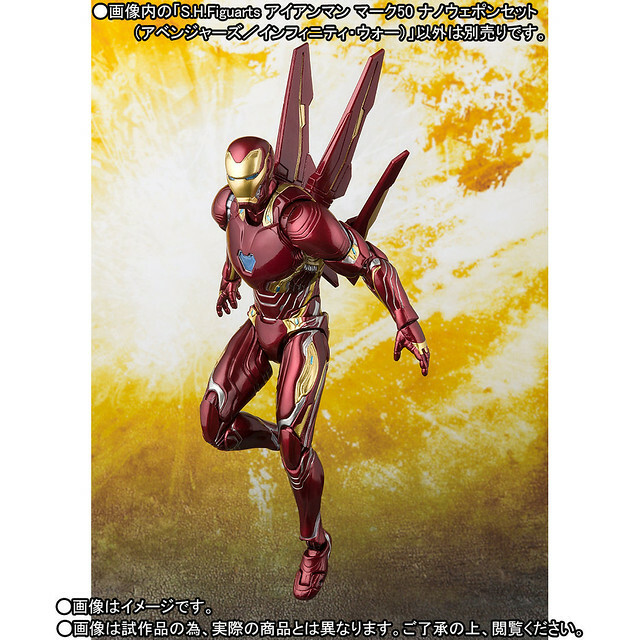 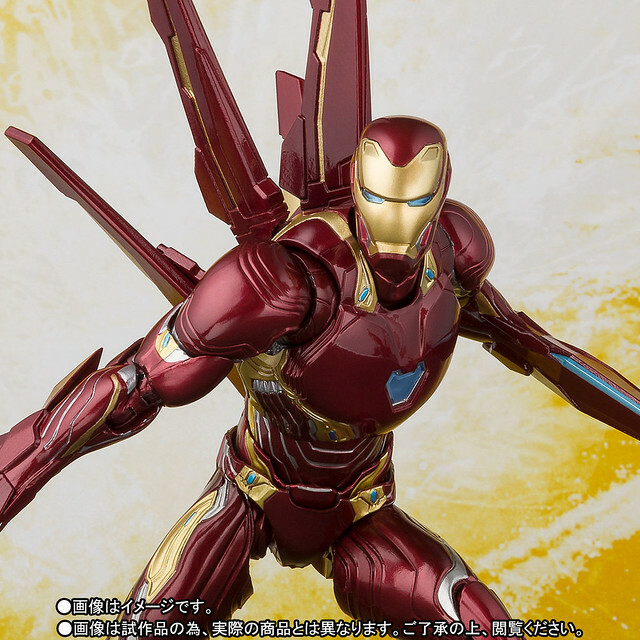 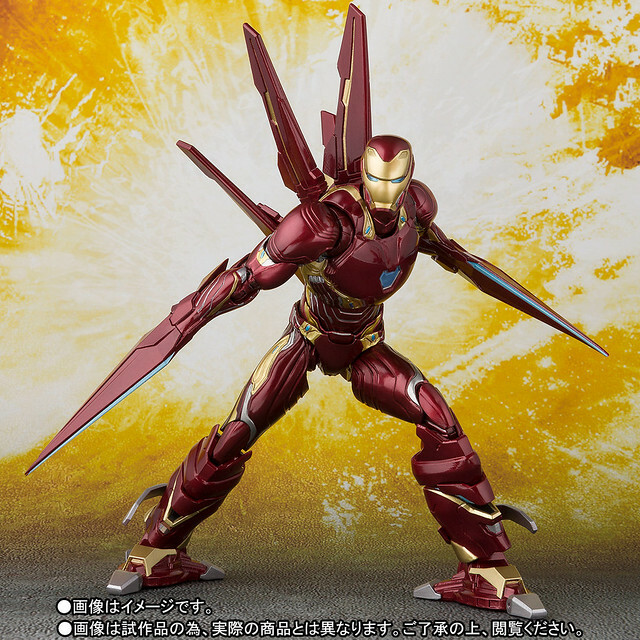 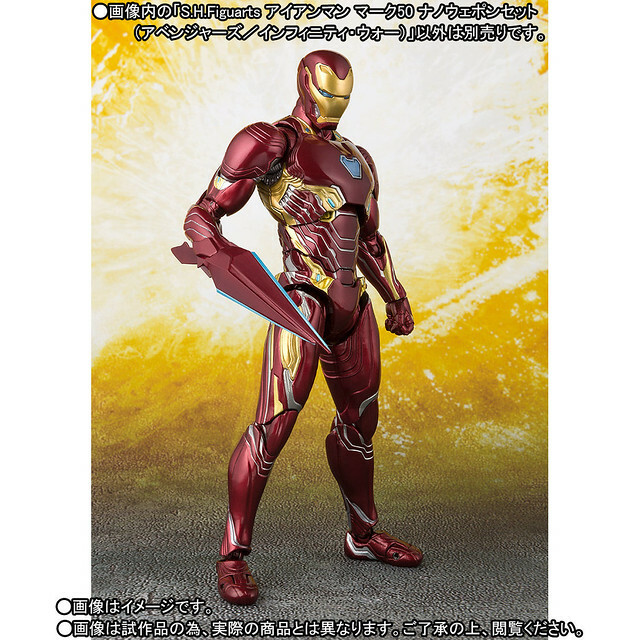 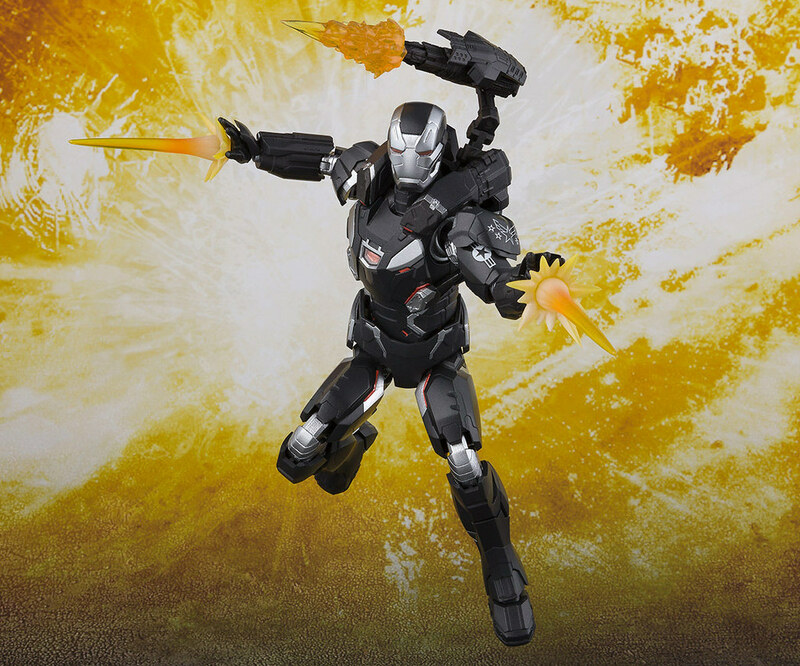 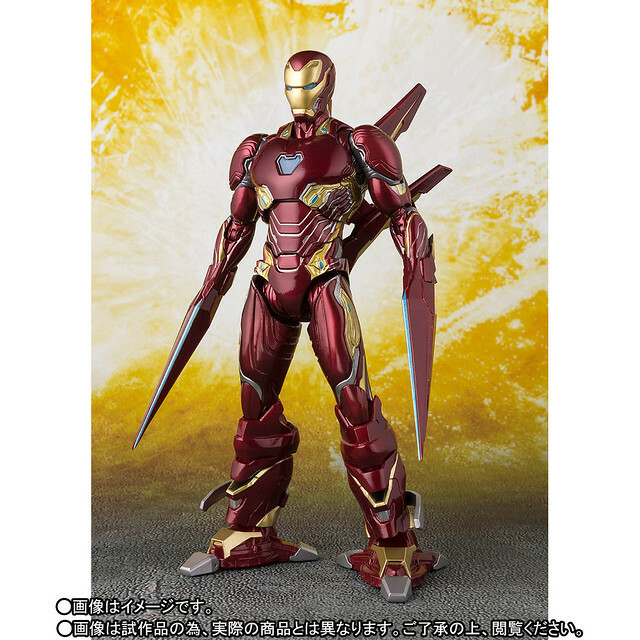 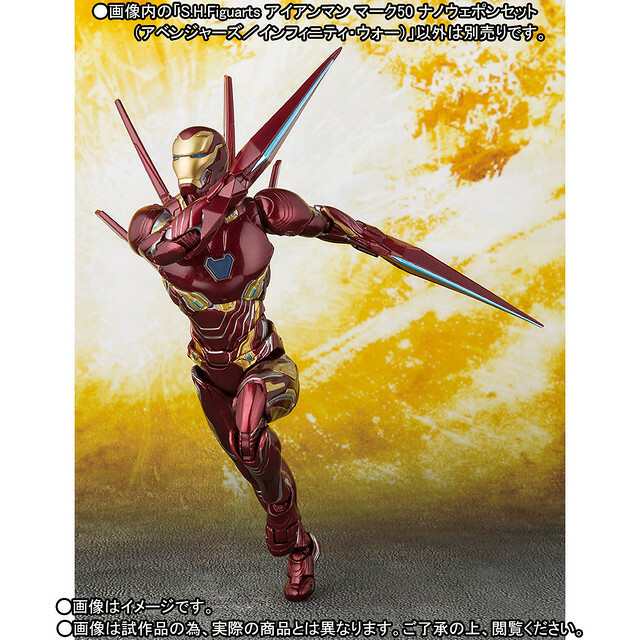 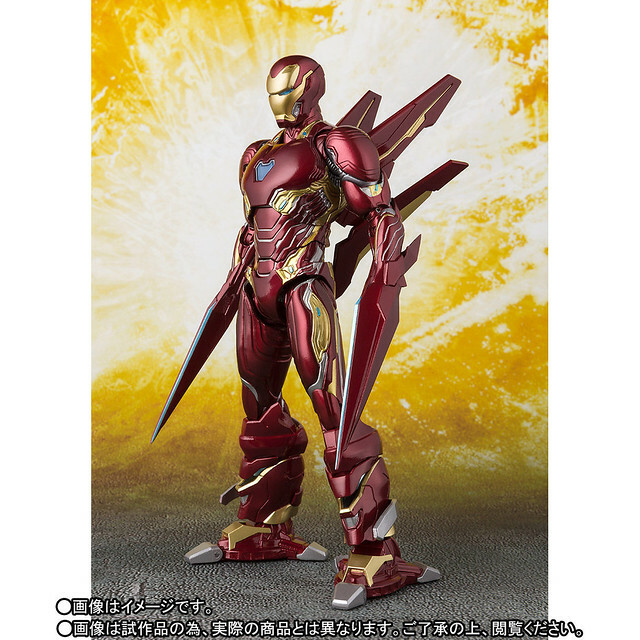 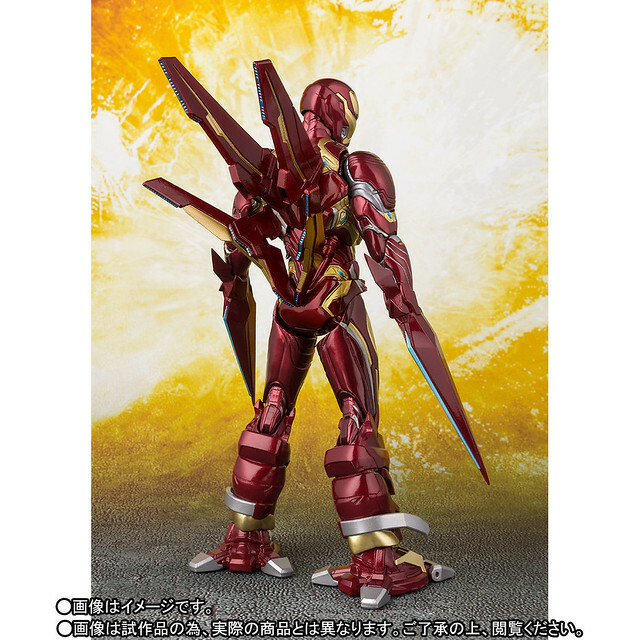 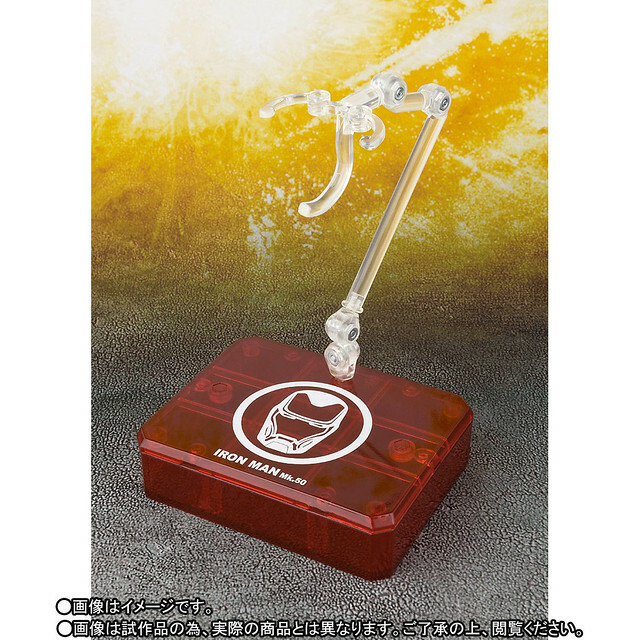 The Iron Man Mark 50 nano suit is fully realized with exchangeable weapon accessories from the film; Unique stabilizing thrusters can recreate flying and shooting poses and all the accessories are compatible with the previously released S.H.Figuarts Iron Man Mark 50. 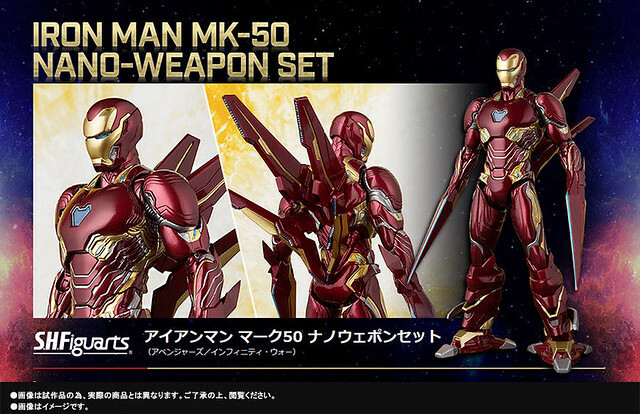 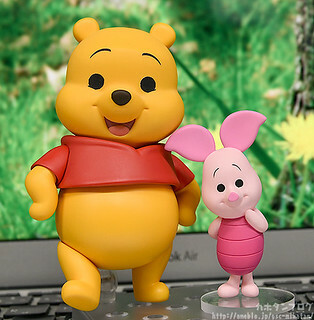 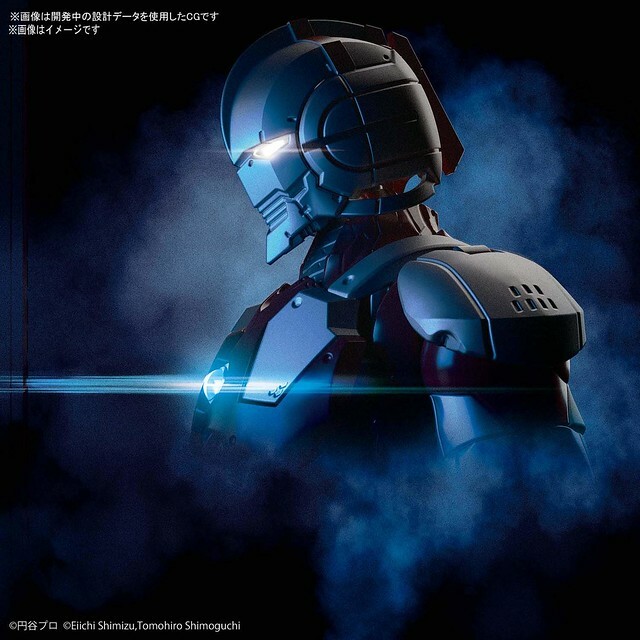 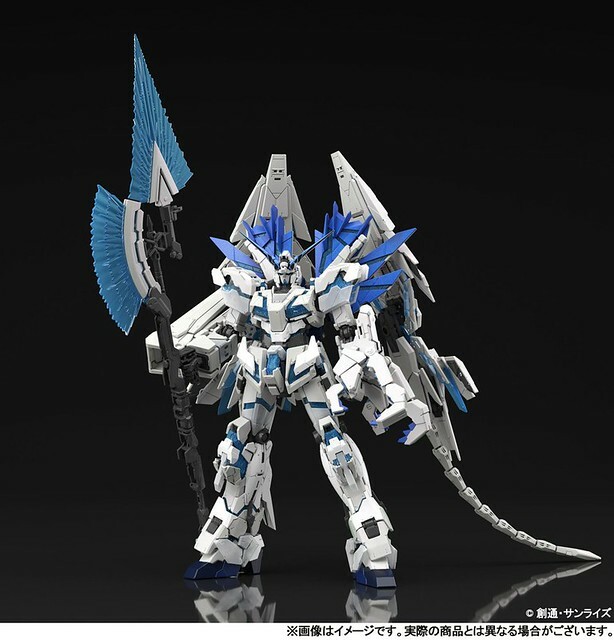 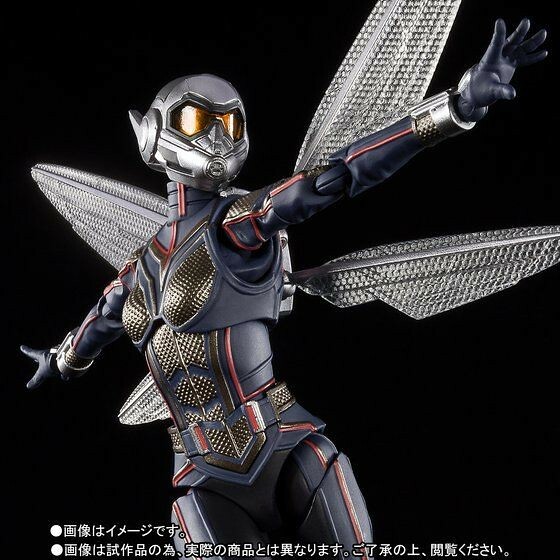 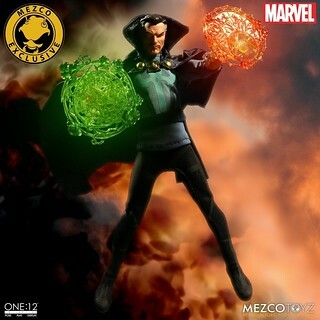 Pre-order available now on Premium Bandai Online Shop, check it out if you loved the Mark 50! 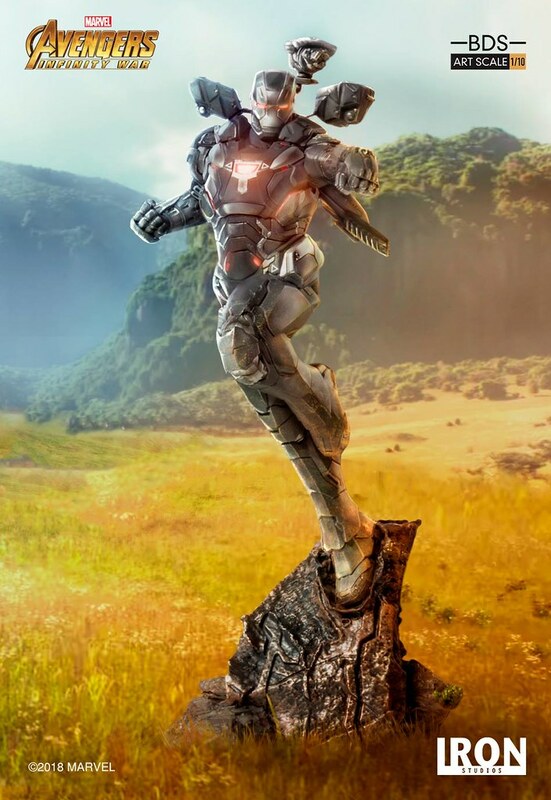 The Iron Man Mark 50 features a unique nanotech generation system and is normally stored in Tony's triangular chest reactor. 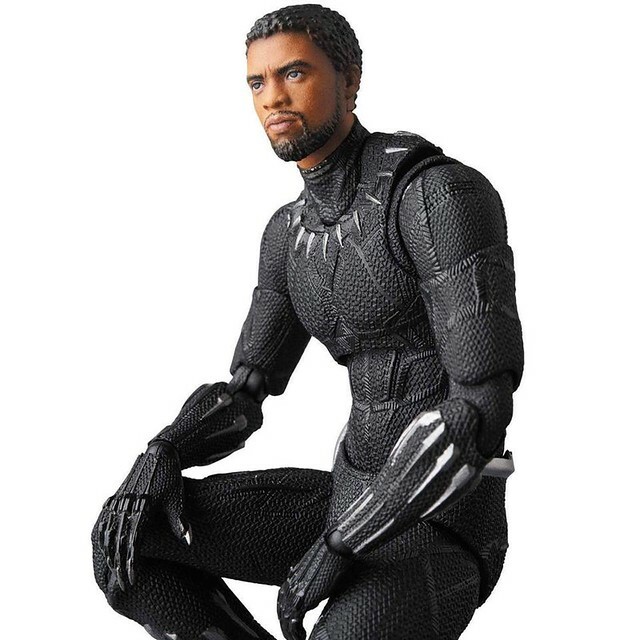 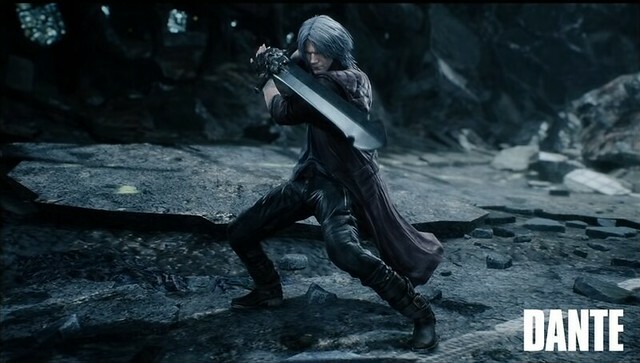 When needed it can quickly suit up just by thought alone. 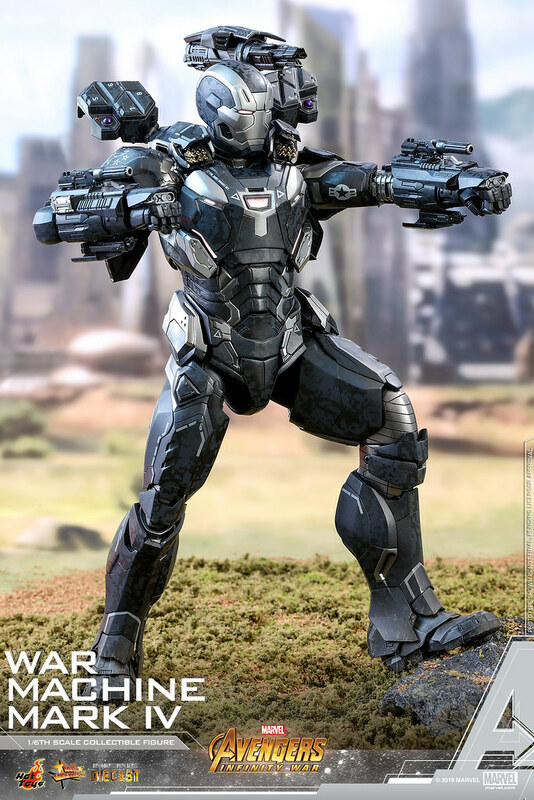 Additionally, The Mark 50 has many transformations and weapons, it not only has Repulsors and Boot Propulsors, but also the more powerful Nano Repulsor Cannons and stabilizing thrusters so it's more versatile in battle. 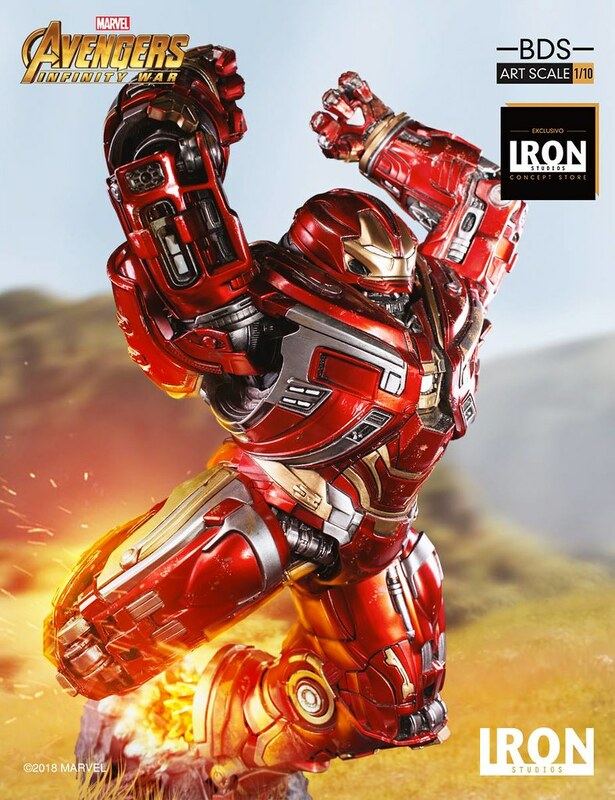 Avengers: Infinity War is made by Marvel and published by Walt Disney Studios Motion Pictures, based on The Infinity Gauntlet Comic book series, it is also the 19th film from the MCU. 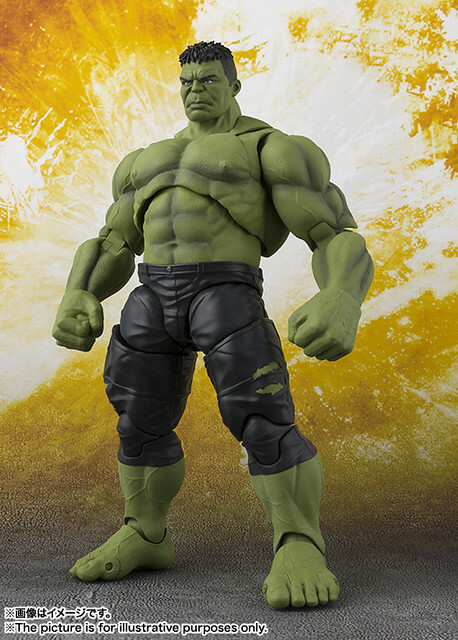 The story follows Thanos from Titan who wields the Infinity Gauntlet, collecting the six Infinity Stones. 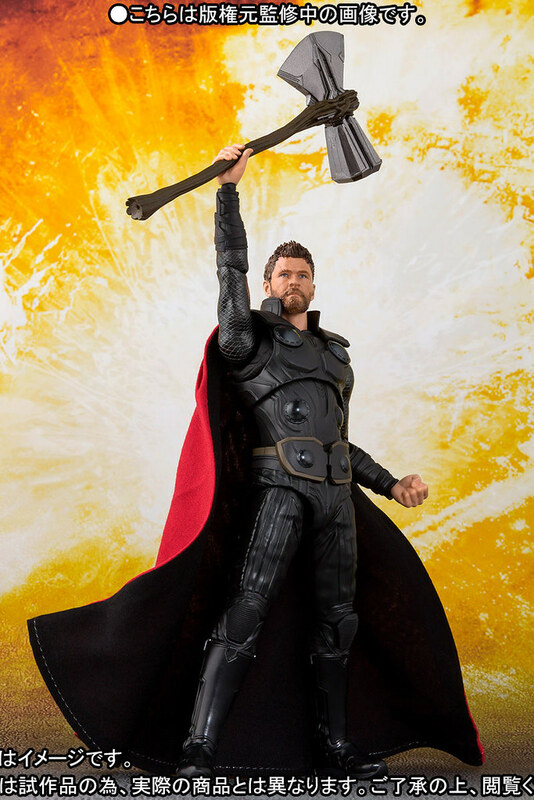 Once he does He'll snap his finger and wipe out half the universe to achieve "Perfect Balance".